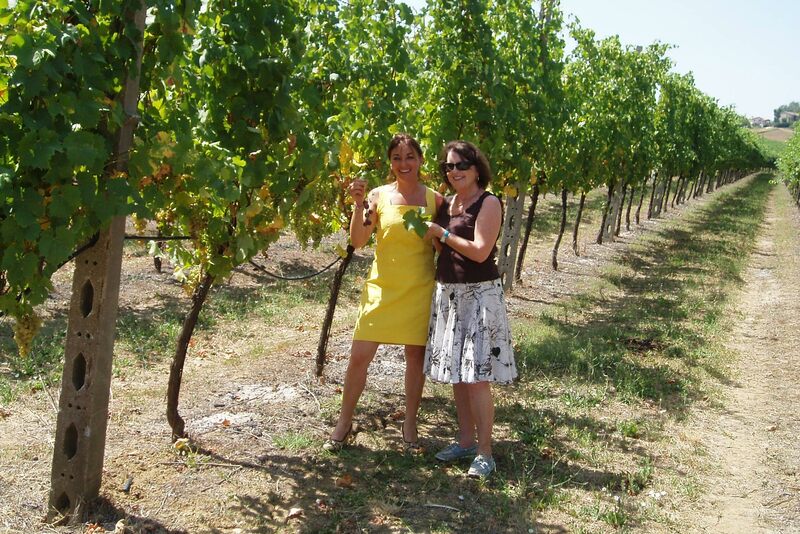 Fondo Riso can be your starting point for food and wine journeys throughout Romagna. We know the region well and we can help you to discover everything about it, including its most famous aspect: Romagna cuisine. If you’d like to visit the area’s best wineries and farms or attend the most typical festivals, we can show you the way! The sorb-apple, the blood orange, the volpina pear; on our route you’ll learn about these and other rare and little-known ancient fruits. 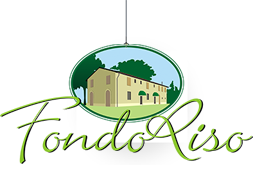 You’ll visit the Casola Valsenio area to discover the flavours and scents of the land, particularly the colourful Garden of Medicinal Herbs, a must for enthusiasts and the curious. 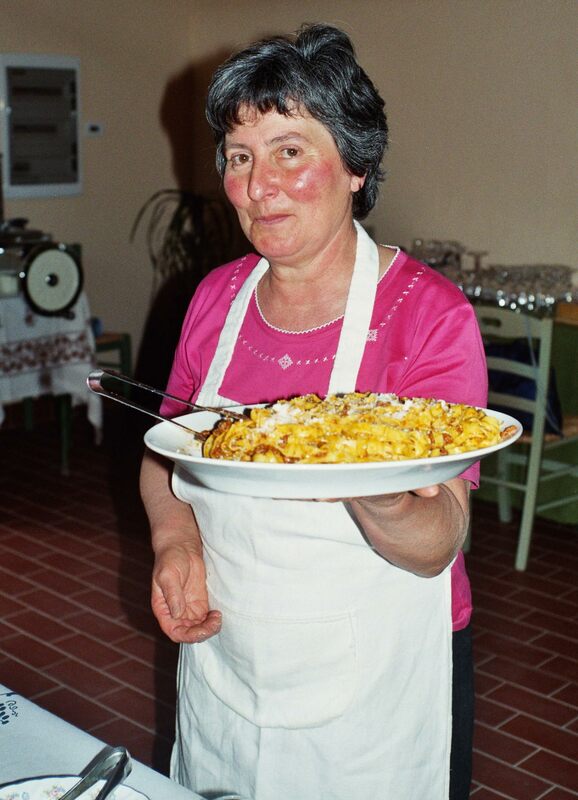 We can also organise cookery courses with real Romagna farmers’ wives to show you how to make real pasta, how to prepare meat ragù and the secrets of the famous piadina. A truly unique experience, and the most Romagnola of all! A journey among the wineries is a genuine voyage into ancient flavours, rediscovered when you sample exquisite and truly distinctive wines such as Centesimino (a native grape variety, recently reintroduced and today grown by a limited number of selected producers); Bursôn (a vine found by Antonio Longanesi climbing up an oak tree! 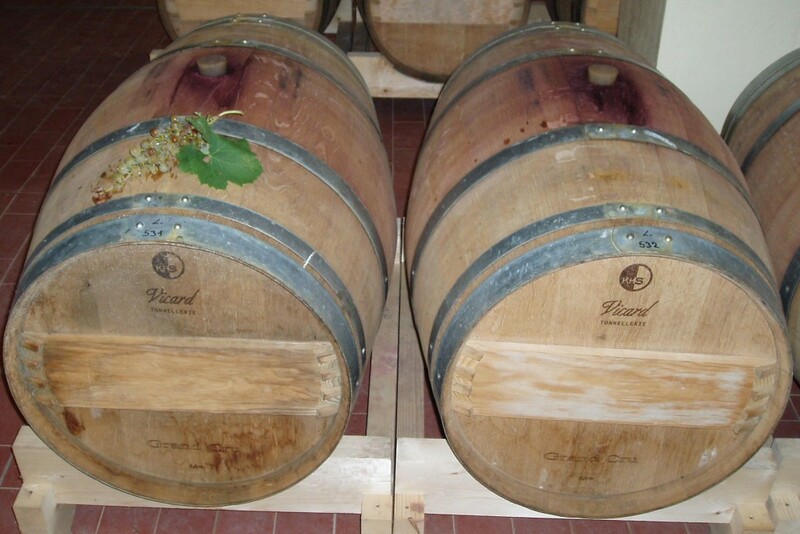 in Bagnacavallo in the 1920s); Pagadebit (a tough, fertile variety, used by farmers as a “guarantee” of payment of debts during the winemaking year); Cagnina (very similar to Terrano, grown on the Carso plain and in Istria). It all happens on a classic farm, established in the 1930s to produce pork and fruit, and later one of the major beekeeping centres. The tour offers a fascinating journey of discovery into the world of bees, their behaviour and the production of honey, and a “return to the past” with tasting of salamis made form the meat of Mora Romagnola pigs, a native species recently reintroduced and saved from the threat of extinction. 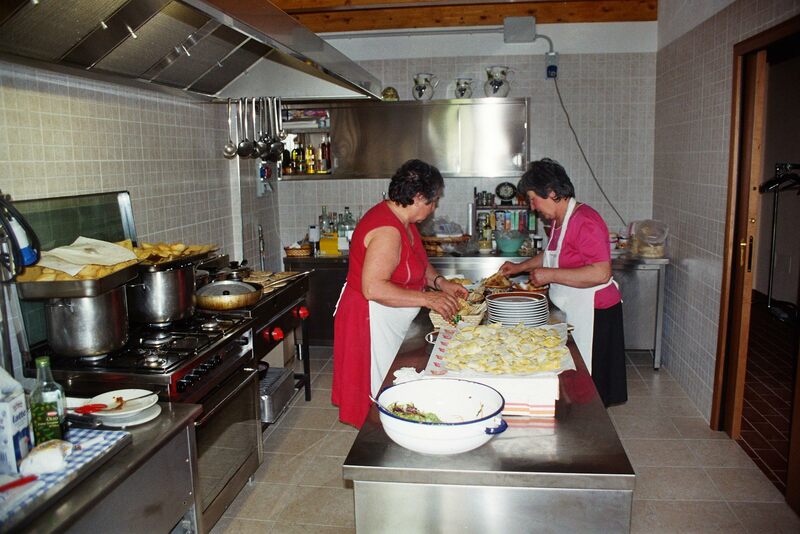 We can also organise cookery courses with real Romagna farmers’ wives to show you how to make home-made pasta, how to prepare meat ragù and the secrets of the famous piadina. A truly unique experience, and the most Romagnola of all!